Saturday, April 13th will feature a full day of interactive workshops, panel discussions, and an all-new youth track. Immediately following the conference, join us on the banks of the Savannah River for a reception in celebration of One Hundred Miles’ 5th Anniversary! On Sunday, half-day field trips will help you explore our coast and take action. Go behind-the-scenes at one of the featured coastal destinations, then work with fellow conference-goers to plan volunteer projects to benefit your community. award-winning author of the New York Times bestseller Four Fish: The Future of the Last Wild Food and American Catch: The Fight for our Local Seafood. 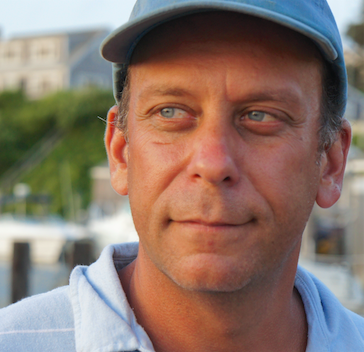 A regular contributor to the New York Times, Greenberg lectures widely on seafood and ocean sustainability. His 2015 TED talk has reached over a million viewers and he has also lectured for Google, the United States Senate, and the United States Supreme Court, among many other notable institutions. Learn more about him here! 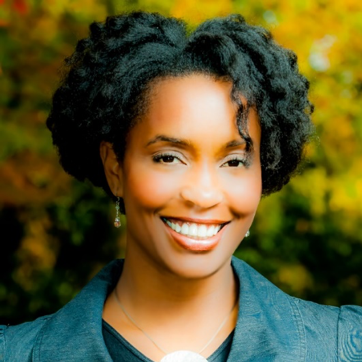 Closing keynote speaker Angelou Ezeilo is the Founder and CEO of the Atlanta-based environmental non-profit, Greening Youth Foundation. Under her leadership, the Foundation has taken up the charge of providing environmental access to underrepresented children and young adults through its Public School Initiative, Youth Conservation Corps, Urban Youth Corps and West Africa programs. Before founding the Greening Youth Foundation, Angelou was employed as a Project Manager for the Trust for Public Land in both its New Jersey and Georgia offices. Learn more about her here!